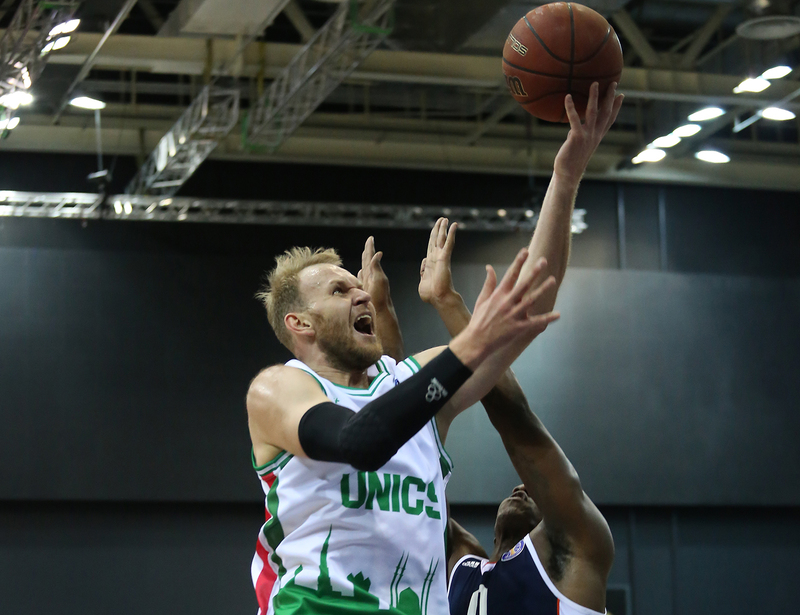 UNICS Russia defeated Tsmoki-Minsk Belarus, 99-57 (21-3, 25-14, 24-12, 29-28). 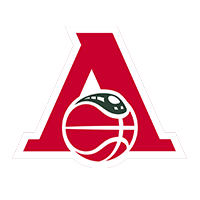 Two mid-range jumpers from Anton Ponkrashov and Anatoly Kolesnikov, plus Pierria Henry’s 3-point shooting helped UNICS take a 10-0 lead. 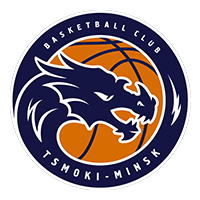 Minsk got a triple from Paliashchuk at the six-minute mark to end its drought, but those would be the only points scored by the home team in the opening quarter. 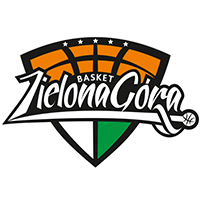 The Belarusians went 1-17 from the field to go with three turnovers. 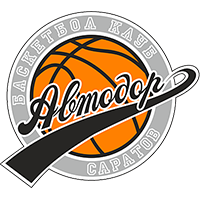 Kazan took advantage, entering the 2nd quarter with a 21-3 lead. 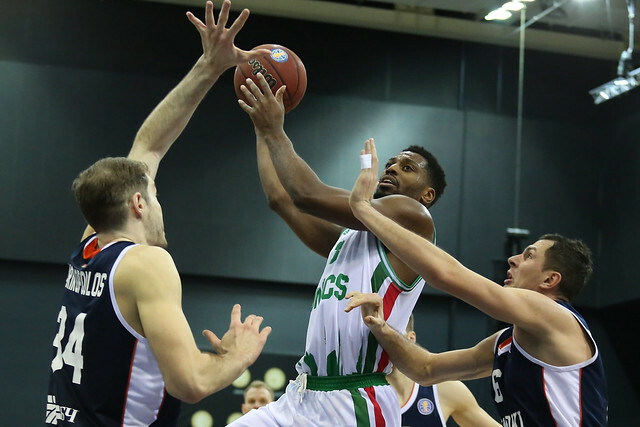 Minsk knocked down its first five shots in the 2nd quarter before hitting another slump. The visitors were aggressive on defense and enjoyed big halves from McCollum, Henry and Sheleketo (11, 10 and nine points, respectively). 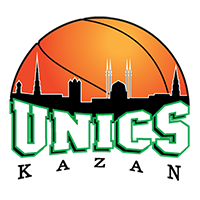 By halftime, UNICS was on top by 29, 46-17. 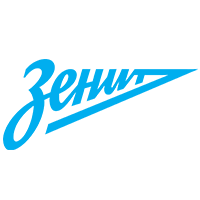 There would be no comeback in the second half. The visitors continued to dominate, leading by as much as 40 in the 3rd quarter. 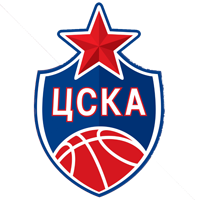 Kazan would ultimately win by 42 points, 99-57, the largest margin of victory in the League this season. 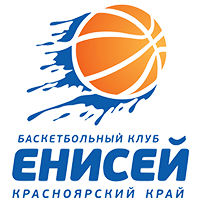 This was Maxim Sheleketo’s best game in the VTB League. The forward scored a game-high 18 and set career highs in points and 3-pointers (5). 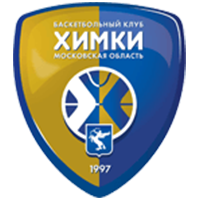 3 and 17 – Minsk set the season record for fewest points in a quarter (3) and a half (17).